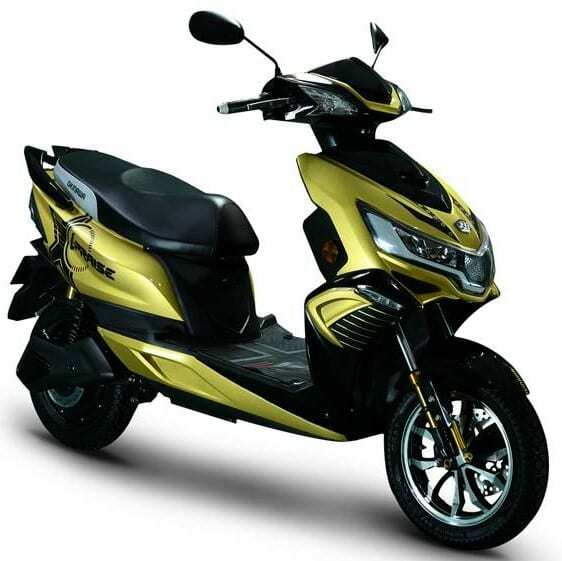 Okinawa i-Praise has been launched in India for INR 1.15 lakh (ex-showroom). Electric mobility is the future of the Indian market and several brands have already started capturing the space with their impressive lineup of products. 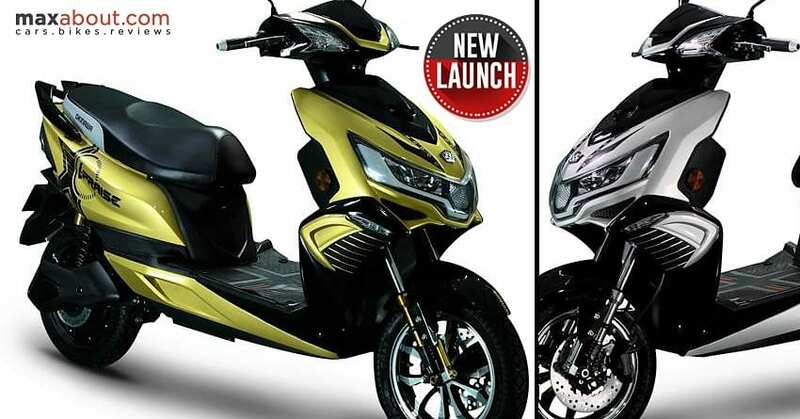 Okinawa already has the Praise electric scooter priced at INR 71,460 and getting the better version for such a huge price gap may not be a successful move for the brand. 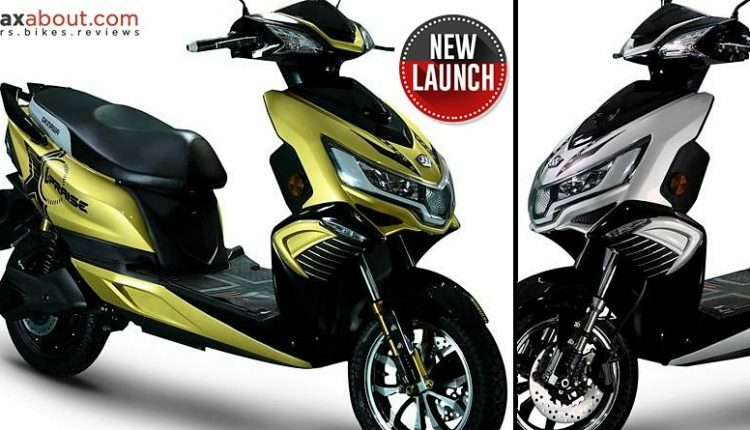 The price difference of INR 43,500 matters a lot in India as Bajaj even offers the new CT100B with a smaller on-road price. The features on Okinawa i-Praise include detachable Li-ion battery that is lighter than the lead-acid battery of the Praise. The charging time for the Li-ion battery is just 2-3 hours while the heavier battery takes 6-8 hours of charging for a similar backup. The 2.9 kWh battery can be connected to a 5A socket and thus, getting an additional pack will not be a problem. However, the price tag of INR 70,000 for an additional pack will set you back from taking this decision at the first place. 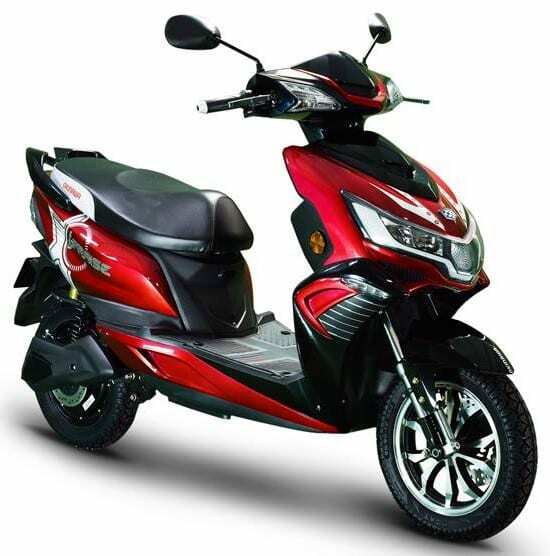 The claimed range of 180 kilometres is better than many products in the electric scooter industry and getting the same after just 3 hours of plug-in time is even better for those who use a two-wheeler extensively throughout the day. The claimed top speed for i-Praise is 75 kph. The updated scooter also features geo-fencing through the Okinawa Eco app. The other details like service intervals, battery life, and trip meter reading can also be had through the app. 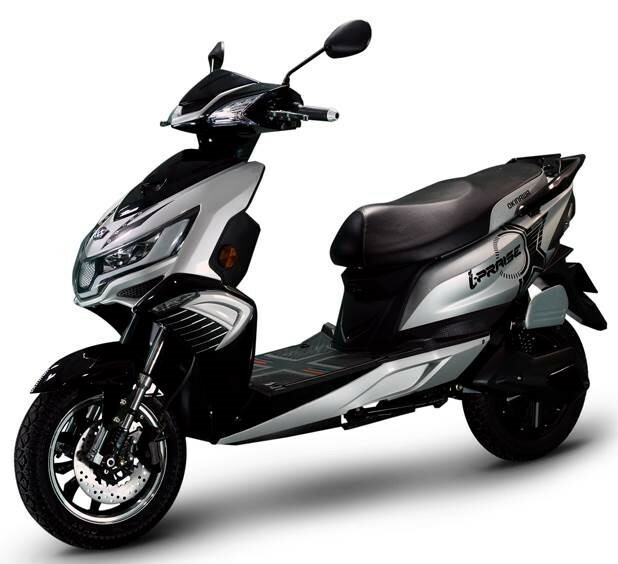 Aesthetically, the scooter comes with a high 800mm seat height and asking for a lower seat height will lead you back to the standard Praise model. The new Okinawa i-Praise comes in Red/Black, Golden/Black, and Silver/Black shade options. The brand has already received 450 bookings for the i-Praise.